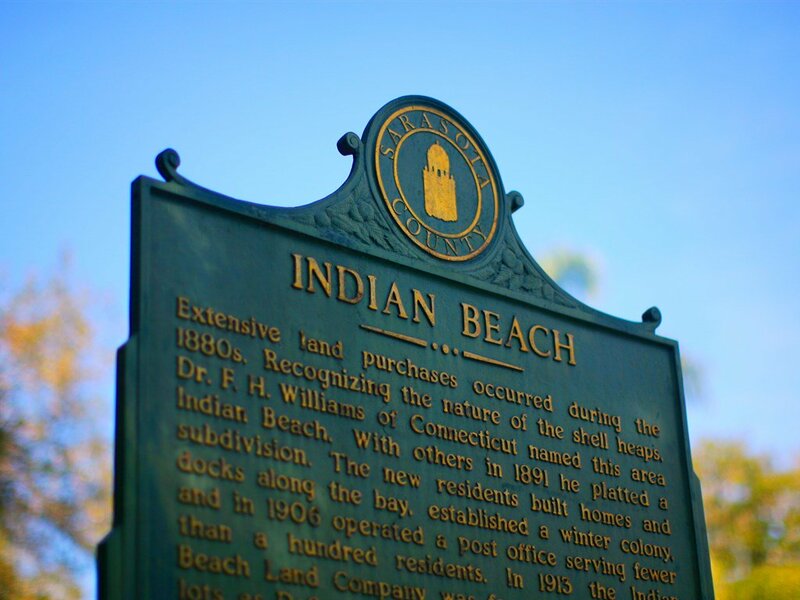 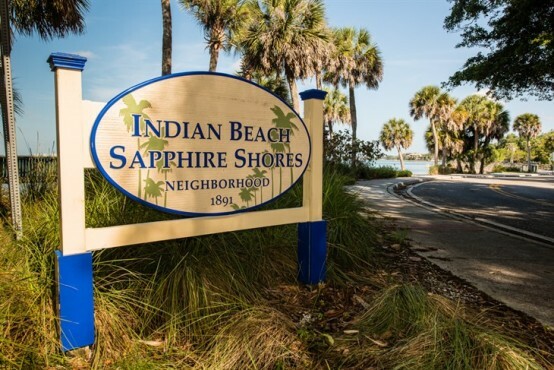 Historic Indian Beach offers a ‘West of Trail’ location in North Sarasota, just two blocks from the Ringling Museum area and known for multi-million dollar waterfront homes along Bay Shore Drive. 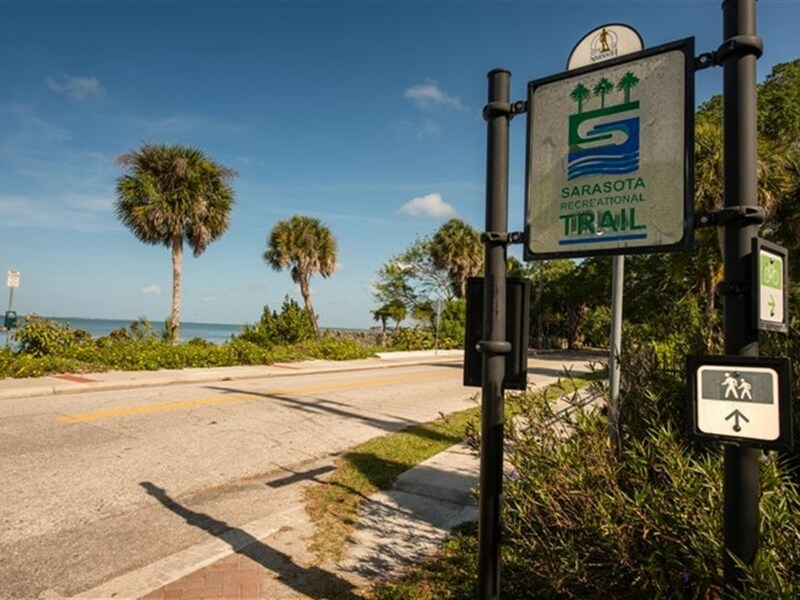 From this neighborhood, you can reach the bay front in mere minutes. 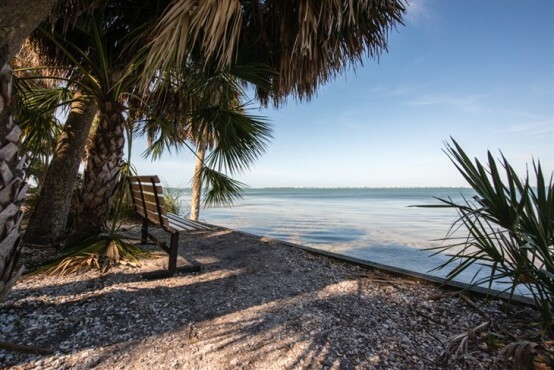 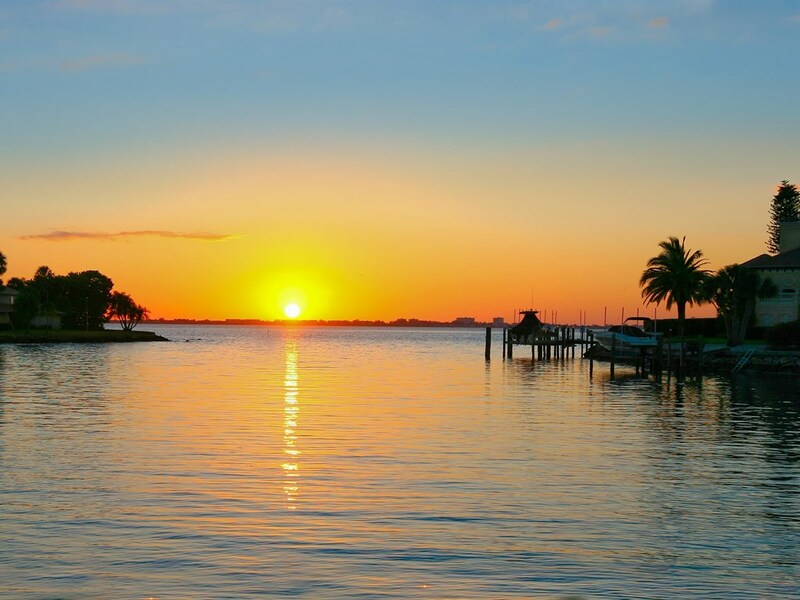 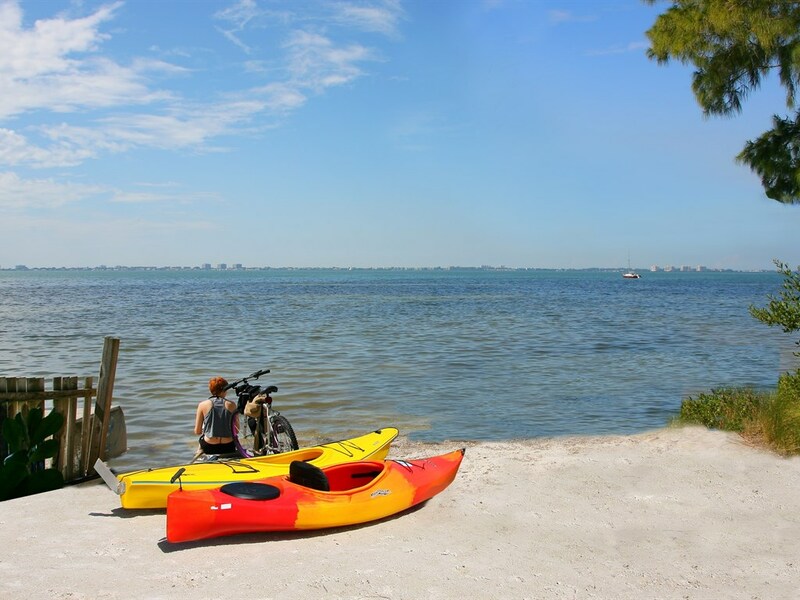 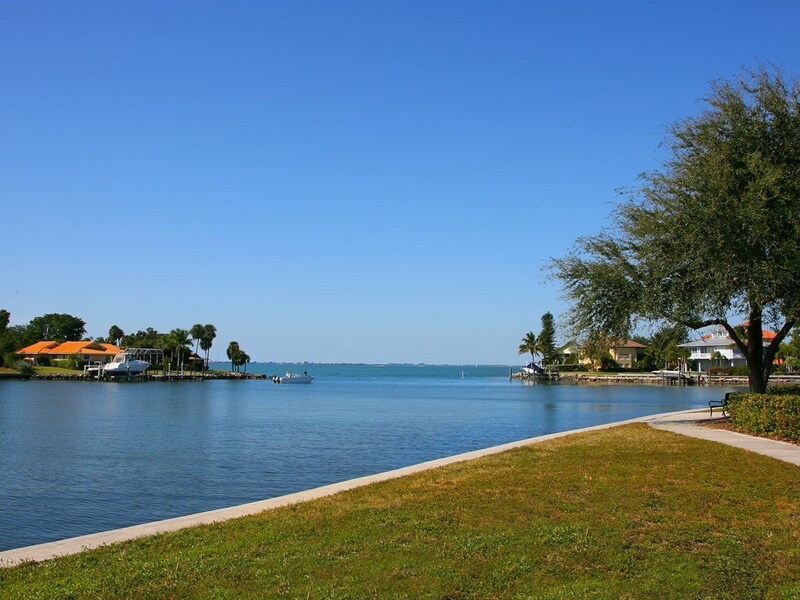 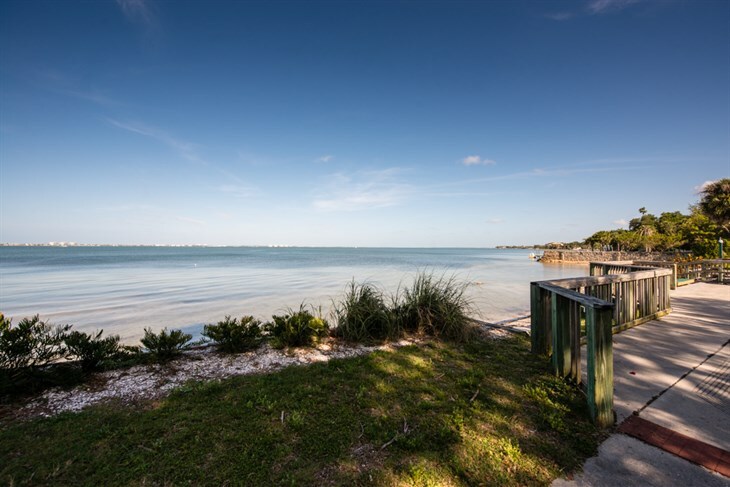 There are no HOA fees and the area is known for its close proximity to the Sarasota County maintained recreational trail and bay front meditation spots where you can enjoy the sunsets, bay-beach access and kayak launch. 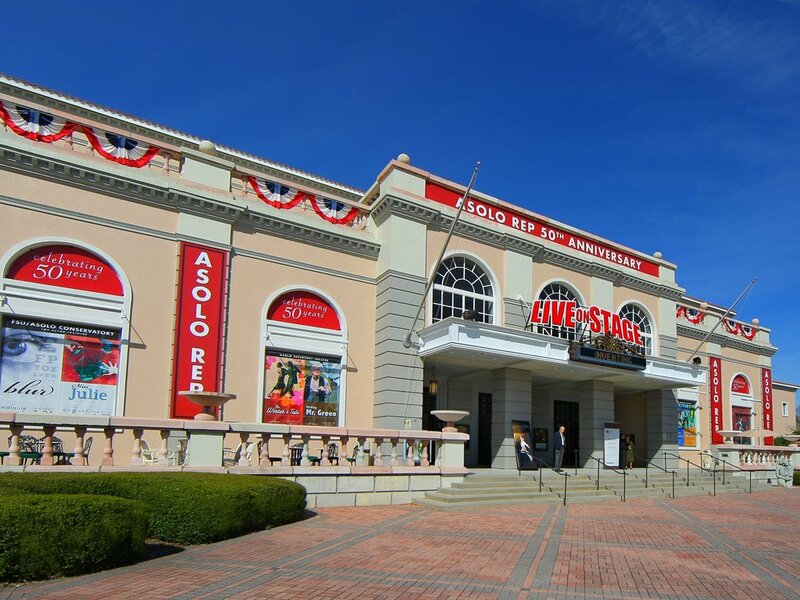 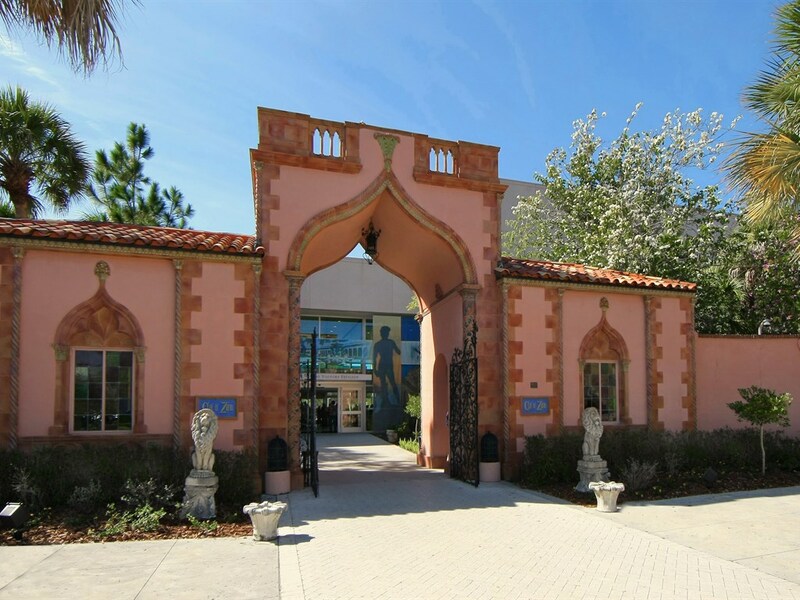 Plus it is a short drive to Ringling School of the Arts, the Ca D’zan, the Asolo Theatre, Downtown Sarasota, St Armand’s Circle, shopping dining and your choice of area beaches.